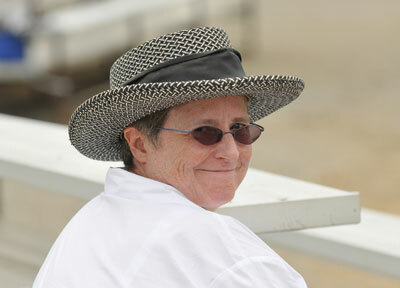 Janine Malone has had a lifelong involvement with horses. 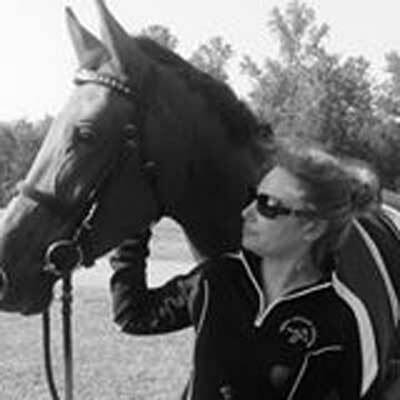 She is a USEF “R” Dressage judge, “R” Dressage Sport Horse Breeding judge, “R” Dressage Technical Delegate and a Level 3 FEI Chief Steward for Dressage. 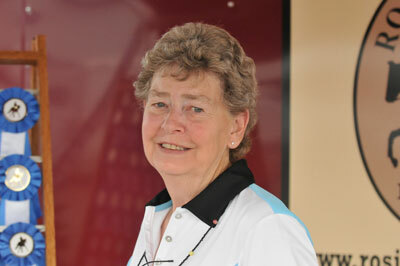 She was USDF Region 1 Director from 1996-2001, USDF Secretary for eleven years – retiring in 2013, and was the USEF Vice-President for FEI Affiliates until January 2014. 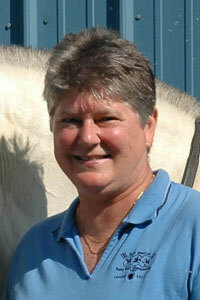 Janine has been an instructor/trainer, has competed through the Prix St. Georges level and is a graduate “A” Pony Clubber. She organized an FEI-recognized event (CDI Raleigh) for seventeen years, and is owner/manager of a farm in North Carolina where she formerly bred Hanoverian horses. She received the first “ABIG/USDF Volunteer of the Year” award, in 1998, which was presented in recognition of her volunteer contributions to USDF. In 2014, she received the USDF Lifetime Achievement Award. 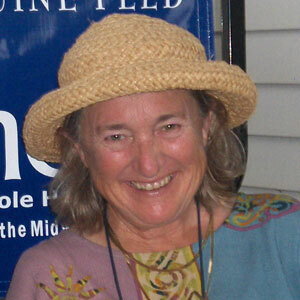 For almost 20 years, Janine was also an Eventing judge, TD and organizer, and she served the U.S. Pony Clubs in various volunteer capacities, including Regional Supervisor and National Examiner. 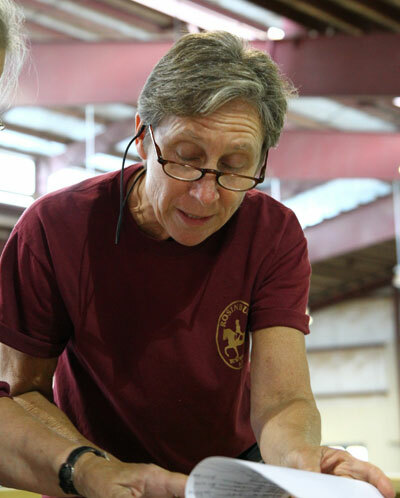 Janine is a charter member and past NCDCTA president and has managed past AHSA/USEF and Ljungquist Championships, as well as USEF Dressage and Dressage Sport Horse Breeding judge’s clinics. 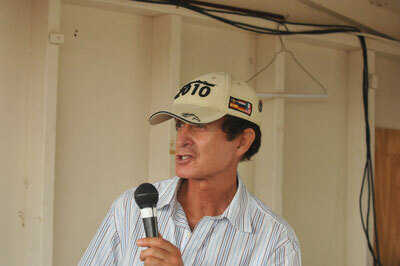 On several occasions, she has been a clinician for the USEF Dressage Technical Delegate clinic. For many years, Janine has been active on several USDF and USEF committees, and is currently a member of the USEF Dressage, Continuing Education, and Competition Management committees. She is also a board member of the Association of International Dressage Event Organizers (AIDEO) and is organizing committee chairman for the US Dressage Finals. 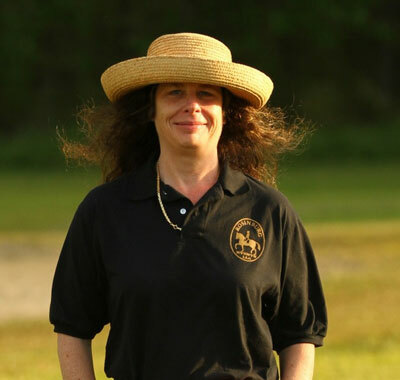 Janine owns and operates Rosinburg Events LLC, which organizes dressage competitions in NC and VA.
Dianne Boyd has been involved with show organization for over 25 years and is an experienced show manager and secretary. Her credentials include the successful and profitable management for several Regional Championships, North American Junior/Young Riders Championships as well as numerous licensed shows throughout the Mid-Atlantic region. Her secretary experience includes numerous licensed shows throughout the Mid-Atlantic region. After graduating from the University of Alabama, Dianne spent over 20 years in the software and telecommunications industry at various management levels before founding Grey Horse Enterprises LLC, an event management company. She is married to Bill Boyd, who can be found assisting in the show office.